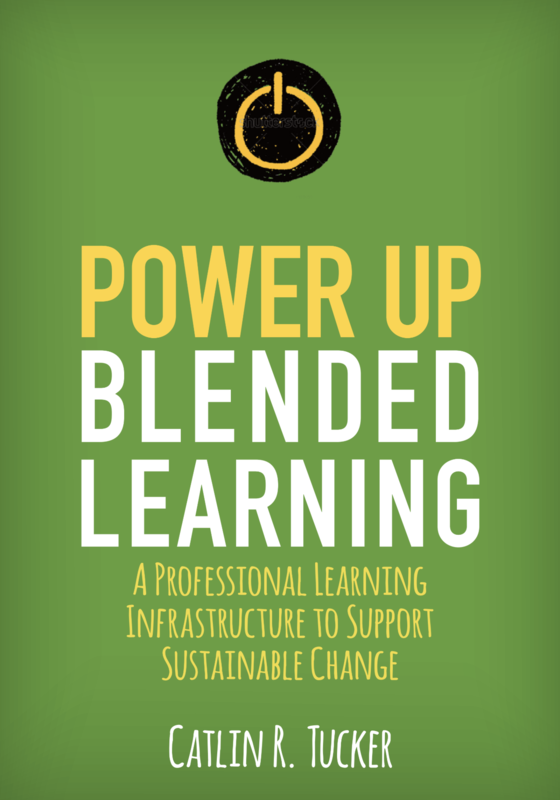 In my last post titled “Create Small Learning Communities with the Station Rotation Model,” I provided a blended learning strategy that creates more time in the classroom for teachers to work individually with students. This week I was presenting on technology-infused reading strategies and resources for K-5 teachers and wanted to share them. They can be used in combination with the Station Rotation Model to help differentiate reading practice for younger students. 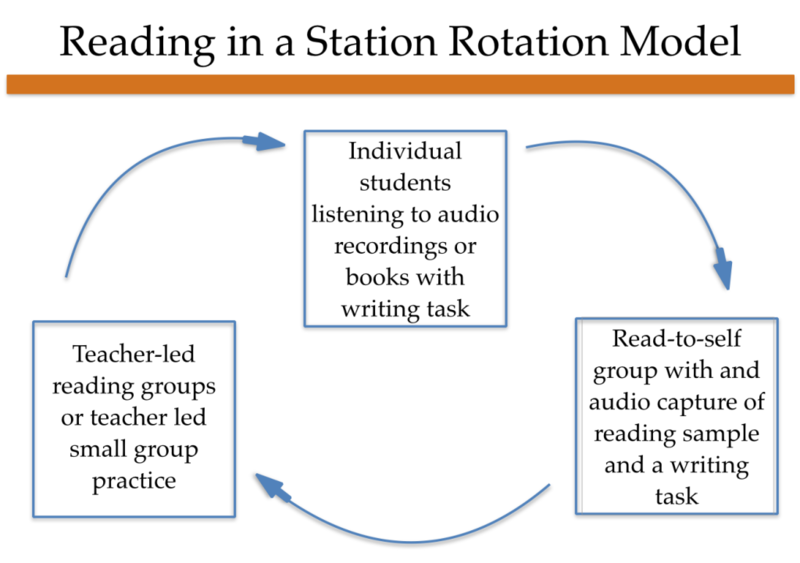 This is what a reading practice could look like in a station rotation model. This strategy uses technology in two stations. 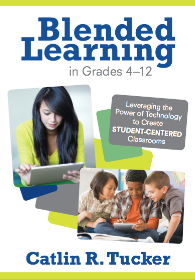 In one online learning station, students listen to books/stories with an audio recording. In the read-to-self station, students read a digital storybook and record an audio capture of their reading. Here are some great online resources for the online learning stations. 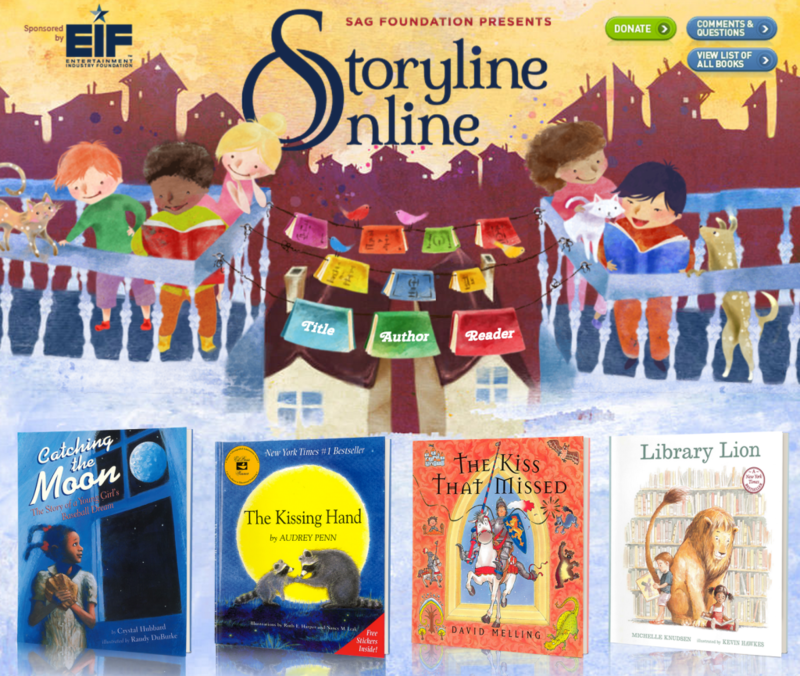 Storyline Online is a fantastic site sponsored by the SAG Foundation. There is a wonderful collection of popular children’s books read by actors. The simple animation is captivating and each book comes with a resource guide teachers can download to access discussion points and activities. This is perfect for students who might benefit from both reading and listening to a text. 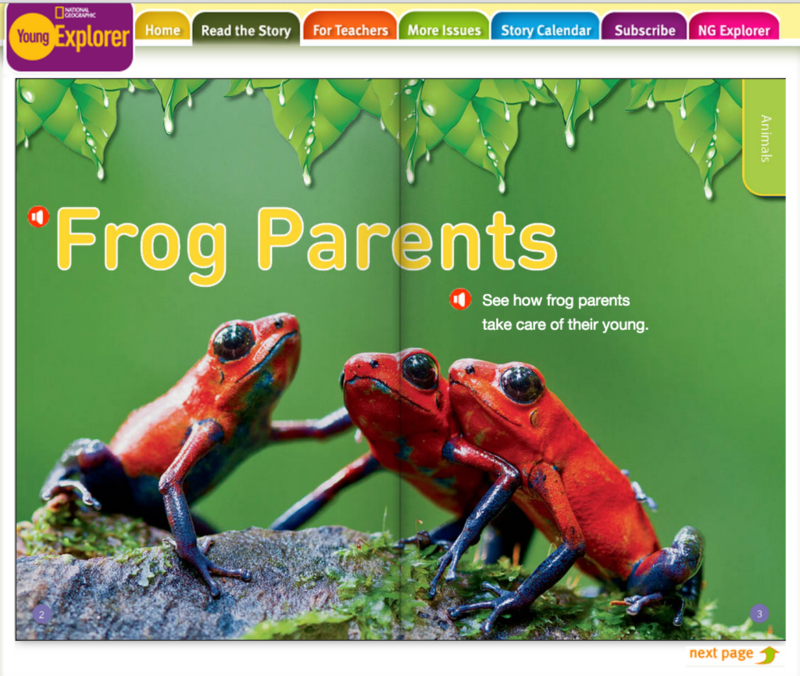 National Geographic Young Explorer Magazine is a great resource for nonfiction reading. Students can click through the magazine playing audio clips while reading along. The word being read in the text is highlighted in a different color so it is easy for the kids to follow along with the audio clips. There is a collection of magazines that include articles about animals, plants, stars, etc. We Give Books is a Pearson Foundation initiative that allows students to read books (no audio) for ages 4-10 years old. These are fantastic for students reading on their own in the classroom on a device. 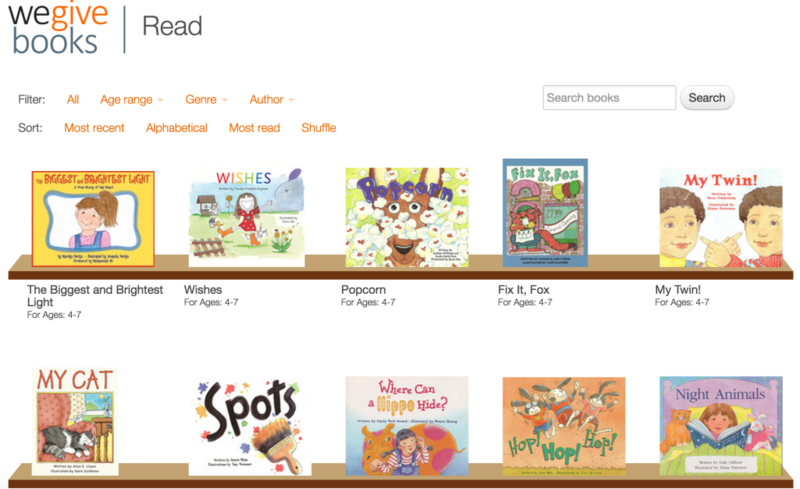 Students can select their own books depending on their reading level and interest. International Children’s Digital Library has an incredible collection of stories in a wide range of languages. The site also allows teachers to customize searches by age, genre, book length, or type of story (kid characters, animal characters, fiction or nonfiction). If you use other online reading resources, please post a comment and share them! I’d love to hear what elementary teachers are using to get students reading online. way. You are such a wealth of knowledge and love learning from you! Thank you again! Thank you for the kind words, Grace! I’m thrilled this was helpful to you in thinking about how you can make your kindergarten a blended class. Another good resource is Epic books, which allows teachers to set up free accounts – it truly has an epic collection. I would offer a word of caution on the international children’s digital library, which I have seen recommended in other places as well. I find most of the English language books (many of the books are in other languages) to be very dated – interesting maybe from a historical perspective on how children’s books have changed, but not really useful as a reading resource. Thank you for the recommendation, Joyce! I was thinking the International Children’s Digital Library would be great if a class was studying different cultures or parts of the world, but it’s interesting to hear you feel they’re too dated. Do students have a hard time connecting to them because the stories are older? I appreciate your perspective on this! Caitlyn thank you for sharing these wonderful resources! At our school we use ‘reading a-zkids’ as well as ‘writing a-z’. There are leveled books, read-alouds, high-frequency word and decodable books. There is also a Correlation chart. Rubrics and assessments are also present on the site. Wonderful resources, Rahila! Thank you so much for sharing. I know great reading resources for middle school and high school (i.e. StudySync.com), but I’m always looking for reading resources at other levels. Love it because it’s practical. 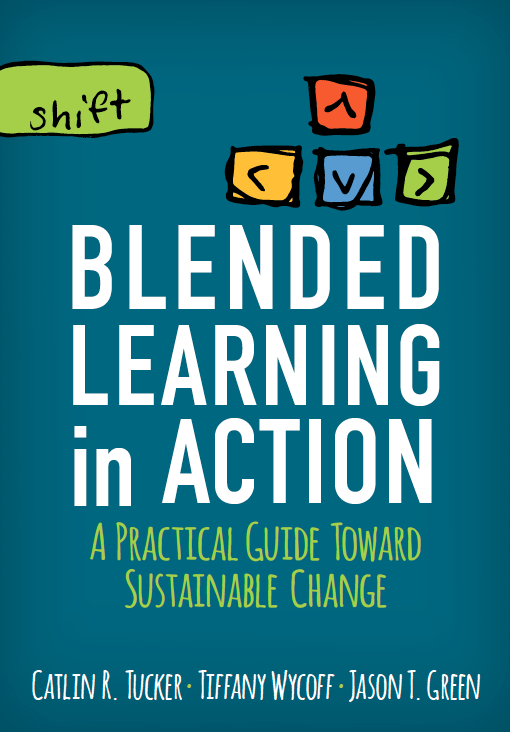 Catlin , thanks for sharing with us your experience about blended learning. It was my pleasure, Claudia! 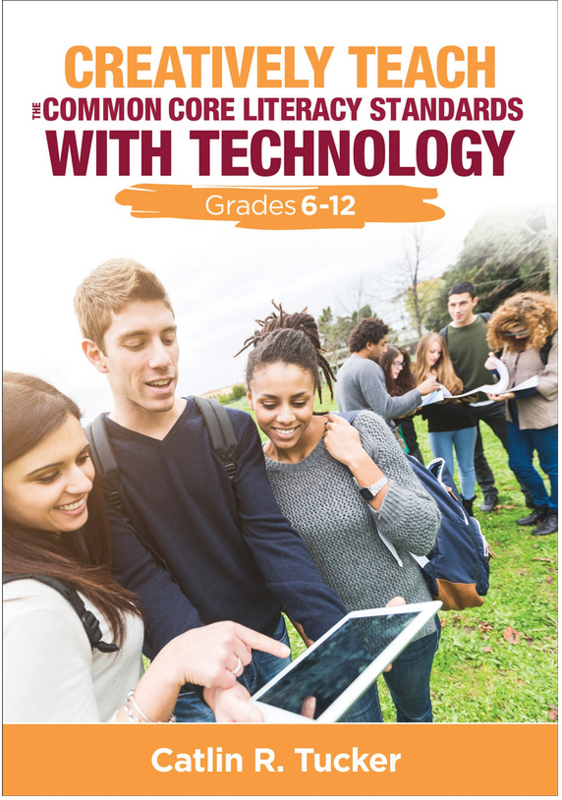 I have discovered the website http://www.getepic.com This is a great resource as it has numerous books for students to read and also has a ‘read to me” category. Dear Catlin tq for sharing. 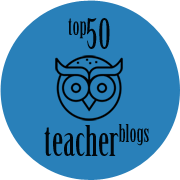 Hi Catlin – I really enjoyed your article and I am interested in using read and listen resources. I teach 6th to 8th-grade students who are reading at about a 3rd-grade level, are there any resources that have content an older child would be interested in reading but written at a 3rd-grade level? That’s really tough. Most of the sites I use to grab articles and readings at different levels begin at upper elementary. It might be worth checking out Smithsonian Tween Tribune and CommonLit. I’m sorry I don’t have more specifics suggestions. Even my lower readers tend to be at the 5th grade or above level. This is fantastic! I can blend these in to my current rotation model, I am inspired!